If you think life is intense now, for Taylor and Barrett it’s, like, totally dire! 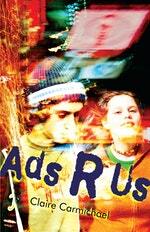 Love Ads R Us? Subscribe to Read More to find out about similar books.